Black and white always is a pair of classic match with sharp contrast, and easy to give people a generous and frank feeling. 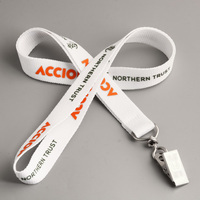 And such a classic combination was used to these simply wristbands, makes them concise but attractive. 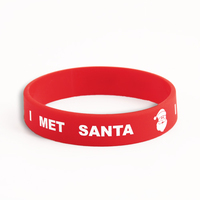 Wristbands with certain messages often have their own meaning, as well as these Cheap wristbands for county of Tulare. Tulare is a county of California, United states. 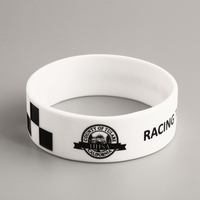 While the miniature of this county was printed on these custom made wristbands using black ink, like a circle shape. 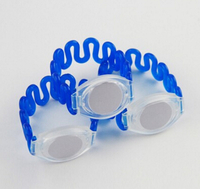 When the black image meet the white cheap custom wristbands, instantly, become eye-catching. 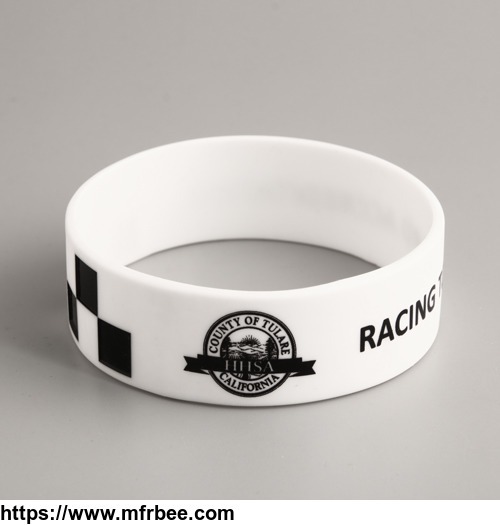 According to a printed phrase”Racing toward accreditation” , we learn to these cheap wristbands maybe customized for a race which held in county of Tulare. Except the printed fonts and image, debossed technology was used here too. 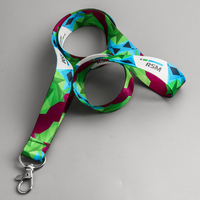 Many square patterns are alternately laid on these Cheap wristbands for county of Tulare, let the whole wristband looks very three-dimensional. 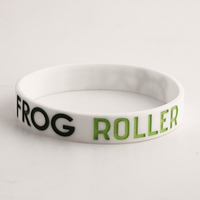 These cheap wristbands made for Tulare took three kinds of crafts at the time, including print, deboss and color filled, made them rich in content and wonderful. 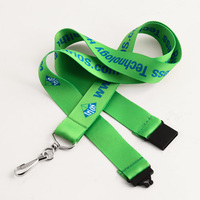 if you need to customize wristbands no minimumand cheap, GS-JJ will be your best choice. Engdash Industrial (HK) Co., Ltd.